Welcome to the on-line home of The London Bed Bugs Company. 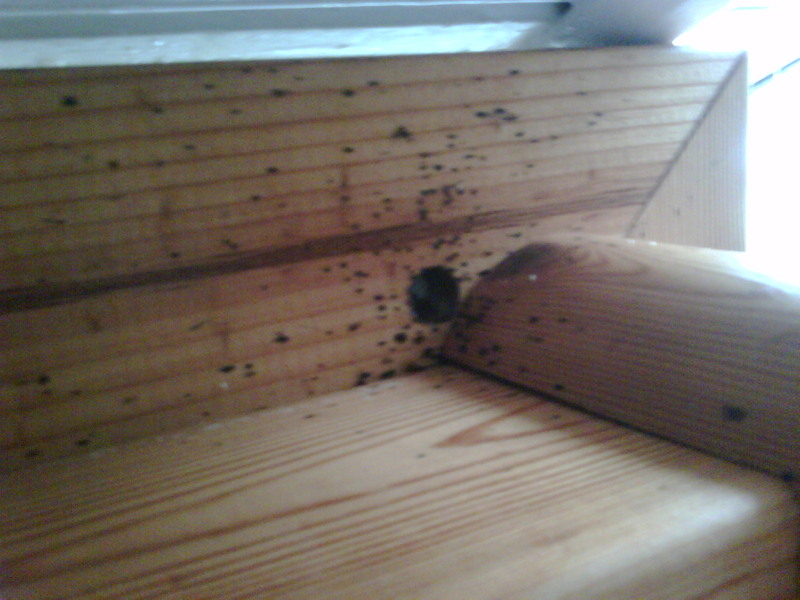 If you require Bed bug control in London, Essex or Kent, look no further. More than just a London bed bug removal service, The London Bed Bug Company try to educate too! The London Bed Bugs Company have been providing bed bug control London and pest control in London and in Essex for 14 years. We have seen a big rise in the level of bed bug activity in London over the last 4 years and we have the knowledge and experience to eliminate this pest safely and permanently from your home. We have been at the forefront of the fight against bed bugs for many years. Providing expert bed bug control to London and the home counties whilst trying to educate people and change perceptions on this bug.We have developed our own way of fighting this pest. This is why we are so confident of ridding any property of bed bugs and in our bed bug control treatments. Wherever you live, we will be with you soon if you require an emergency call out for bed bugs pest control London - 07940 592 497. Bed Bugs UK - Contact Us - Home - Bed bugs London blog - Read our bed bugs blog which is read in 16 countries worldwide! The London Bed Bugs Company always try to be discreet. We never disclose why we are attending a property to neighbours. We always park out of sight of your home also. The London Bed Bugs Company always take time on each bed bug control treatment, as long as it takes to ensure the treatment is carried out correctly and safely. There will be a detailed examination of every item in the room that has the bed bugs infestation, all furniture could potentially harbour bugs or eggs and The London Bed Bugs Company never leave a bug behind! The London Bed Bugs Company treat offer bed bug control London for homes and businesses. 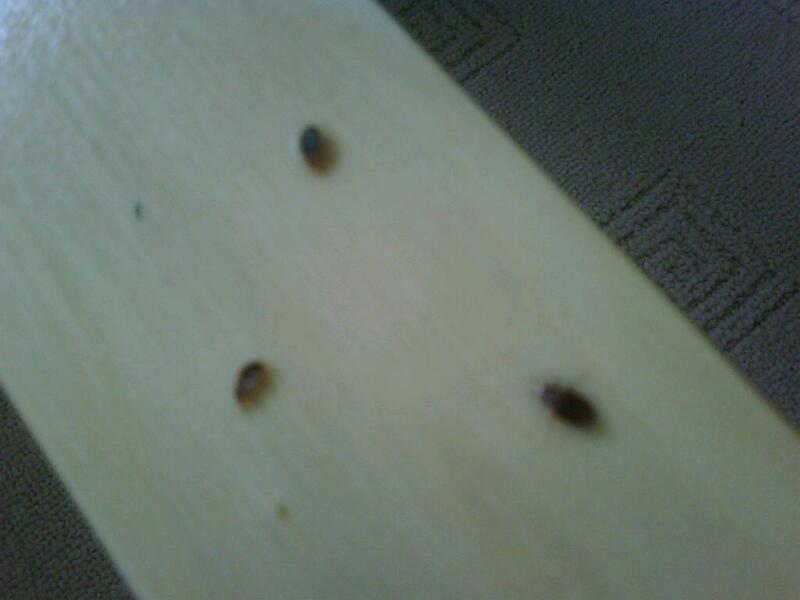 Discreet Bed bug control in London, Essex and Kent. 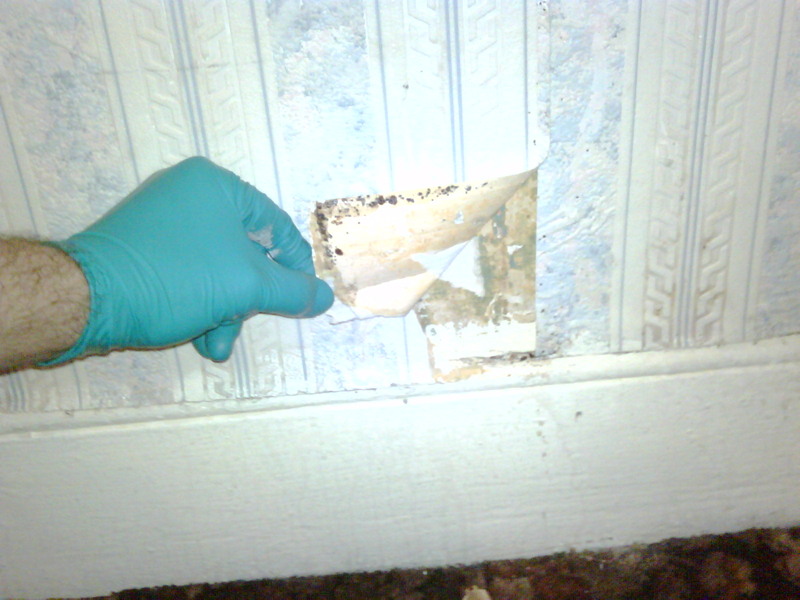 London Bed Bug Inspections, advice and bed bug eradication. The London bed bugs company understand how finding out you have Bed bugs can make people feel like it is something to do with hygiene, way of living or any other number of reasons people can think is the cause. This is however not the case, we at The London Bed Bugs Company carry out pest control treatments for bed bugs in large hotels, 5 and 6 bedroom house, flats and many other varied types of properties, in areas ranging from Barking and Dagenham or East Ham to Highgate, Notting Hill and Soho. There are no rules when it comes to bed bugs. Anyone can pick them up travelling, by being unfortunate enough to stay somewhere that has them, someone visiting your property that has them, or purchasing something that has bed bugs on it. They have to be brought into the property to start with. Aldgate, Aveley, Bed Bug Pest Control London - Barking, Beckton, Barkingside, Basildon, Bed Bug Removal Becontree, Bromley, Pest Control Brentwood, Camden, Canning Town, Chelmsford, Chigwell, Christchurch, Catford, Dagenham East, Dagenham Pest Control, Dartford, Deptford, Ealing, Epping, Enfield, Grays, Goodmayes, Greenwich, Hackney, Hornchurch, Havering, Homerton, Lewisham, Lambeth, Loughton, Marks Gate, Manor Park, Gants Hill, Bed Bug Services Ilford, Islington, East Ham, Plaistow, Pitsea, Rainham, Romford, Rayleigh, Stratford, Seven Sisters, Sutton, Tottenham, Bed Bug Company Walthamstow, Pest Control East London, North London, South London Pest Control, West London, Plus many more areas..24 hour pest control london, local company. Bed bugs London - bed bug treatments in London - London pest control companies - Bed bugs pest control London, 24 hour pest control London - bed bug control London - Local pest control company - Essex - Kent - London. RM1, RM2, RM3, RM4, RM5, RM6, RM7, RM8, RM9, RM10, RM11, RM12, RM13, RM14, RM15, RM16, RM17, RM18, RM19, RM20. E1, E2, E3, E4, E5, E6, E7, E8, E9, E10, E11, E12, E13, E14, E15, E16, E17, E18, E19. IG1, IG2, IG3, IG4, IG5, IG6, IG7, IG8, IG9, IG10, IG11. SS1, SS2, SS3, SS4, SS5, SS6, SS7, SS8, SS9, SS10, SS11, SS12, SS13, SS14, SS15, SS16, SS17. Bed bugs treatment Ilford, Enfield bed bugs removal, bed bug company London, pest control homerton, local pest control walthamstow, bug bugs company London, bugs company, bed bugs control price list London, London Bed Bug Control, London Bed Bug Company, bed bug removal, bed bugs London, Pest Control North london and we also offer our bed bug services in Essex and Kent. North London pest control companies, bed bug control brentwood, bed bug exterminator, bed bug pest control, bed bugs extermination London, what is the best bed bug company, cheap bed bugs removal, what are bed bugs, do bed bugs bite, how do you get bed bugs and why are they in my home, local bed bug control services, 24 hour pest control London, Brentwood pest control bed bug control.